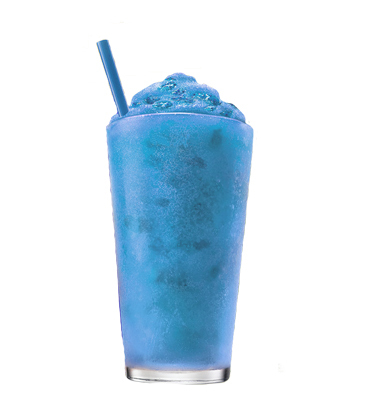 Orange flavoured slush syrup from Blue Ice. 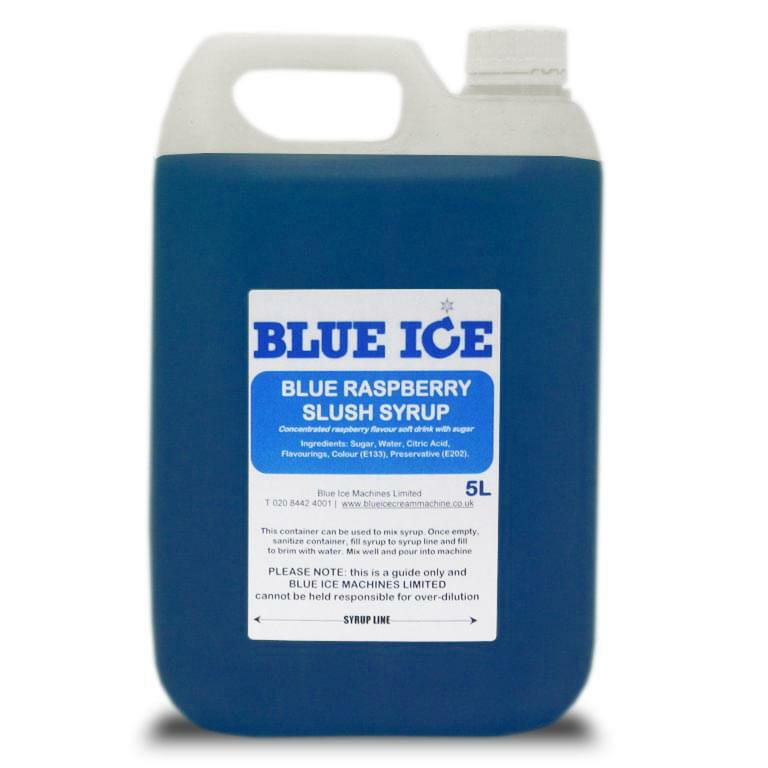 5 litre container, with recommended ratio for slush 1:5. Fill line on container so that you can re-use it as a measuring aid. 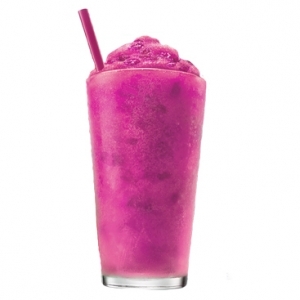 All bottles are resealable and reusable. Empty the contents of the bottle directly into your slush machine and add 4 litres of water, for every litre of syrup. 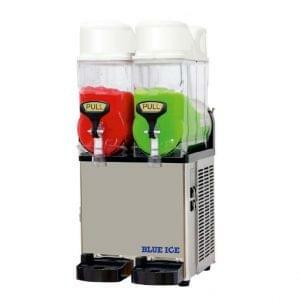 Compact slush machine 7.5 x 2 litre containers. 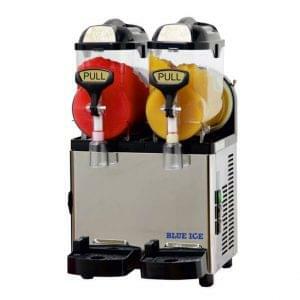 Blue Ice commercial slush machines provide a wide range of products from slush, iced coffee, tea, fruit flavoured drinks and so much more.